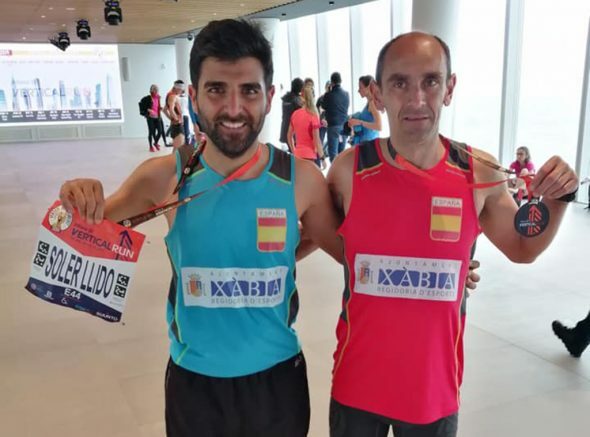 moment of José Manuel García Barragán, an athlete who has already demonstrated 15 days his fitness in the Master Worlds where he was a bronze medalist in the Half Marathon. 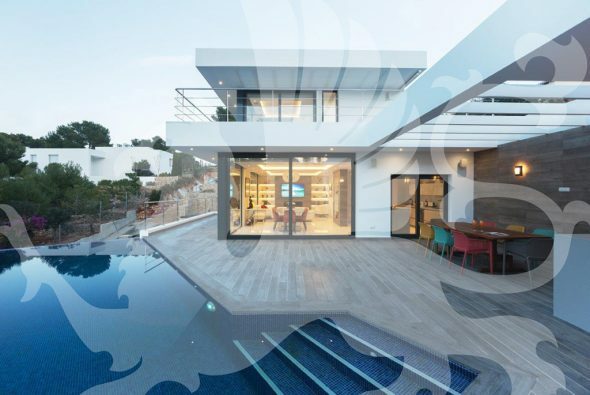 García made it clear in Benitatxell's El Poble Nou that he is in top form when he is the first to cross under the goal arch. 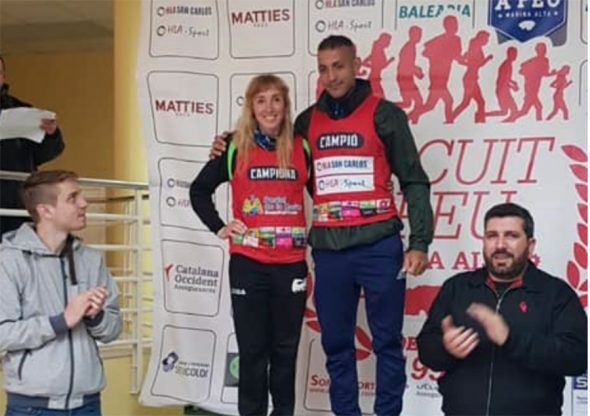 In women, the best was another xabiera, Cristina Roselló, who also made it clear that he is going through a great moment. The race, as usual, had a leading group where the strongest of the bunch were. 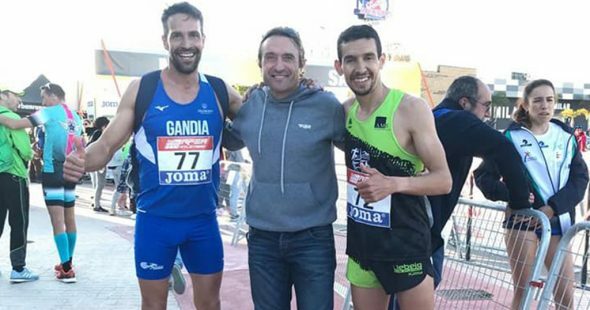 Youssef Ahatach, in a duel with two athletes from CA Gandia, Felipe Fayos and Diego Vidal. 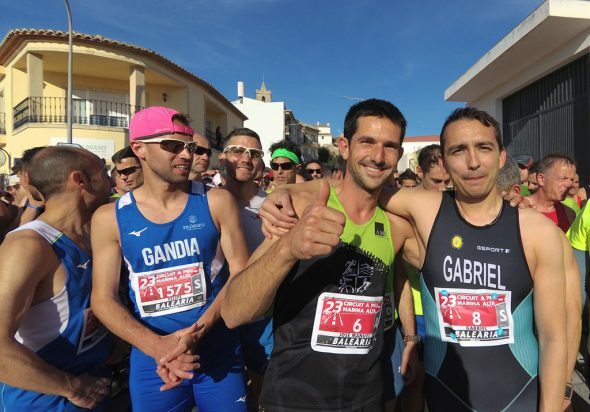 The hardness of the test was felt in the legs of the participants, although Garcia Barragan thanked this circumstance to be the best and make the best time with a record of 32: 09. A few meters back Youssef Ahatach entered that made a mark of 32: 22. The third place on the podium went to Felipe Fayos with a time of 32: 55. 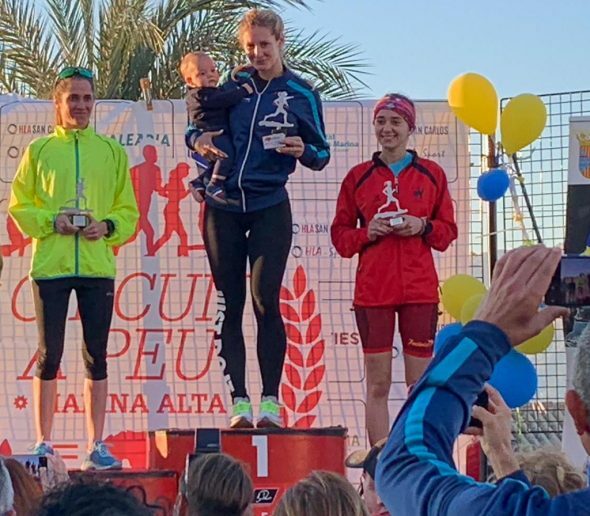 In women, the absence of Mª Isabel Ferrer, who is injured, took advantage of her closest rival, Cristina Roselló, who was the best in a test for which she was very motivated. Roselló made a mark of 37: 30. The second classified was the athlete, Maxine Mckinnon with a time of 38: 27. 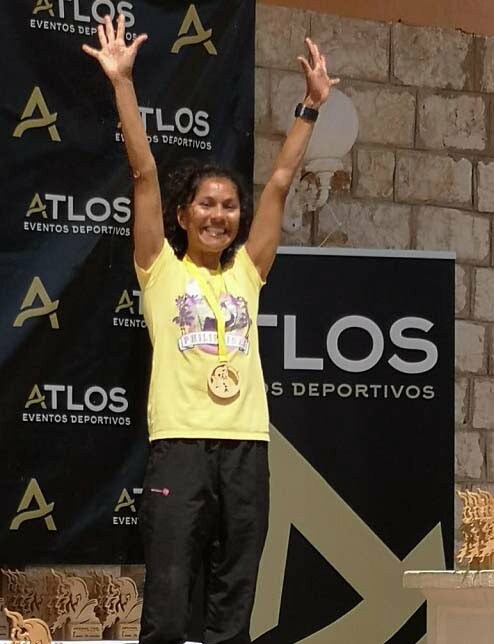 The third place went to María Fuentes with a record of 39: 10. 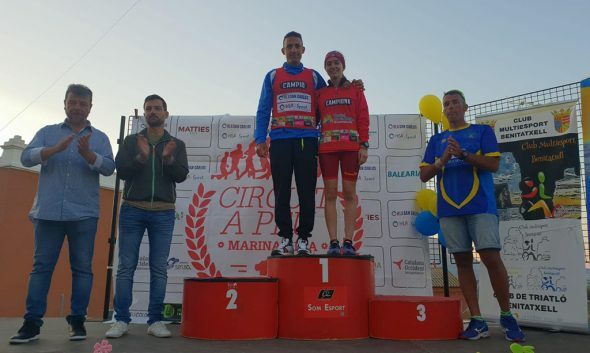 After this race, in the classification of the Circuit a Peu, in women: Rosa María Lara is with 8.377 points and in men, Youssef Ahatach with 8.393 points. 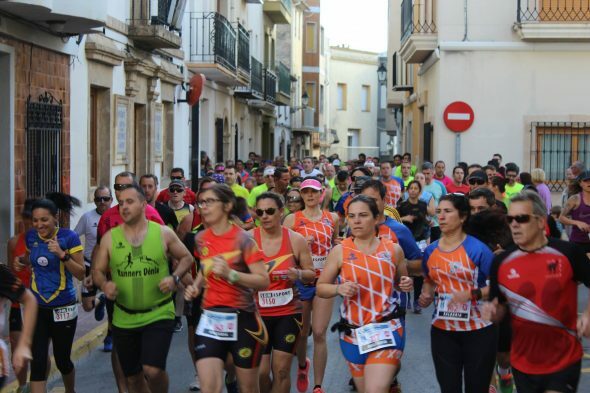 By teams, the first male is the Gandia Athletics Club with 82.721 points and in women the Publidom Athletics Club that totals a total of 41.816 points. Comments on "José Manuel García and Cristina Roselló were the best in the 'IV Volta a Peu a Benitatxell'"